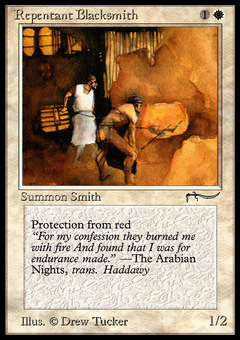 Metamorphosis ($3.25) Price History from major stores - Arabian Nights - MTGPrice.com Values for Ebay, Amazon and hobby stores! 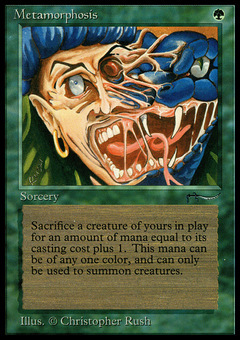 Card Text: As an additional cost to cast Metamorphosis, sacrifice a creature. 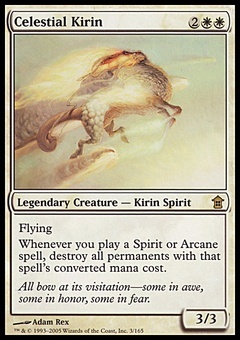 Add X mana of any one color to your mana pool, where X is one plus the sacrificed creature's converted mana cost. Spend this mana only to cast creature spells.